Contact us straight away if you are locked out of your car, home or office. Our emergency mobile locksmith service is available 24/7. 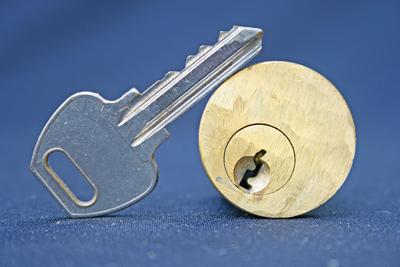 We go beyond opening doors and includes lock repair, rekey and replacement. We fix and replace keys of all types including transponder keys. Reach out us today for a fast response. Let us know how you want the security of your property to be improved. Our company, Locksmith Willowbrook, specializes in the installation of all types of door locksets including the most advanced available in the market. Our service includes consultation as well. Talk to us to find out more. Ask for a special solution in our professional field and our experts in Illinois will deliver. Get commercial door closers installed by us. Our team installs home and office safes as well. The setting up of master key systems is among our professional services. Get in touch with us now!